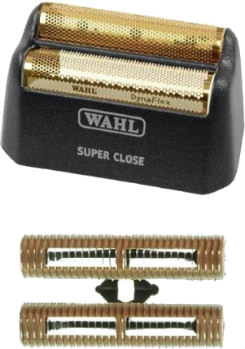 The Wahl Professional 8061 rechargeable shaver has a unique casing that makes it appear more from the 1950s than the new millennium. It’s for men who want to try a new shaving experience, but who don’t want to settle for what Braun, or Remington has on offer. 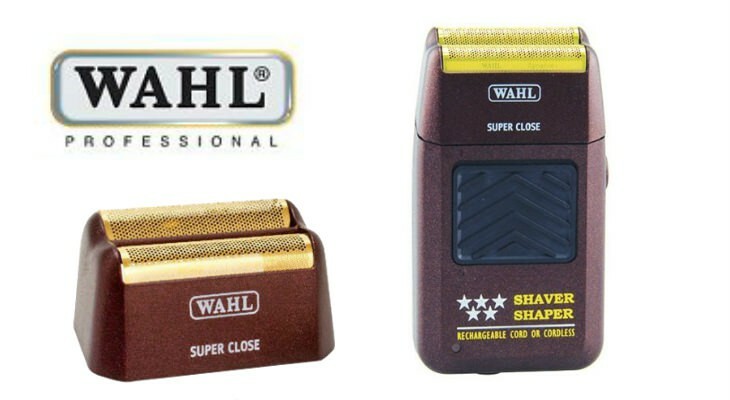 The Wahl Professional 8061 rechargeable shaver has a dark brown plastic rectangular shaped case with large black on/off button and wide yellow foil-style shaving blades. This shaver promises to get super close. Wahl is a brand that many are taking new notice of, after Matt Damon shaved off his beard in The Martian film with a Wahl brand shaver. It was his way of saying that he was leaving his beard, and Mars, behind, while he returned back home. 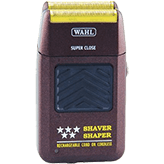 This Wahl shaver looks durable and is affordable around $50. It’s made with a coated hypoallergenic foil, to decrease discomfort and redness. It promises to not leave red bumps that can often happen after a shaver gets too close to the skin. It can be used with the cord, or charged up to be used without. Many men like to keep the shaver cord plugged in, and then disconnect it to shave. This avoids the chance that there won’t be enough power to shave cordlessly. There is no battery charge indicator so you won’t know when power is running low until it stops working. But you can simply plug it back into the outlet to continue using it. It really depends on men’s personal preferences as to whether they wish to fiddle with the cord or not. 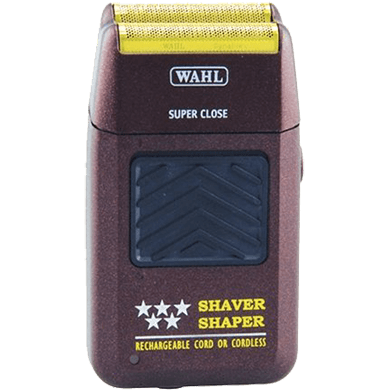 The Wahl Professional 8061 shaver can be used to shave face, beard, neck, and head. Its wide foil head has a long slender design in the other direction, so it can be used as a shaper as well. 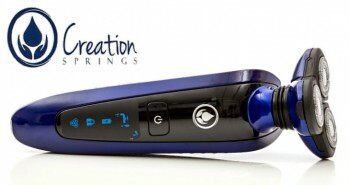 It will be easier to trim around side burns and beard than with other types of rechargeable shavers. 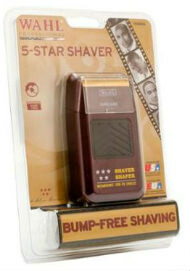 Many men who shave their head down to bald will find that this shaver does a great job. 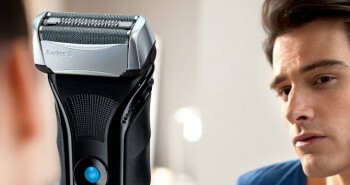 The head is one spot where you want a smooth shave, yet you don’t want any lingering discomfort afterwards. 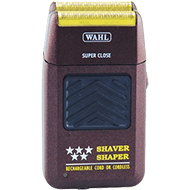 The Wahl shaver works on different types of men’s hair, whether super fine, or thick and coarse. This shaver probably isn’t ideal for trimming longer hair. It works best on up to three day stubble, and is not a good option for trimming actual beard hair or shaving a bald head from scratch. 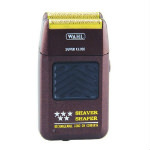 The Wahl shaver is quite light, and only weighs eight ounces. It measures 2.5 inches by 1.2 inches by 5 inches. You can buy a new foil and cutter set, which is around $17, making it quite affordable to purchase once a year. The shaver’s charger is included in the box. It comes with a limited one year warranty. If you’re looking for an inexpensive shaver that does its intended use, without a lot of bells and whistles, the Wahl Professional 8061 rechargeable shaver may be right for you.